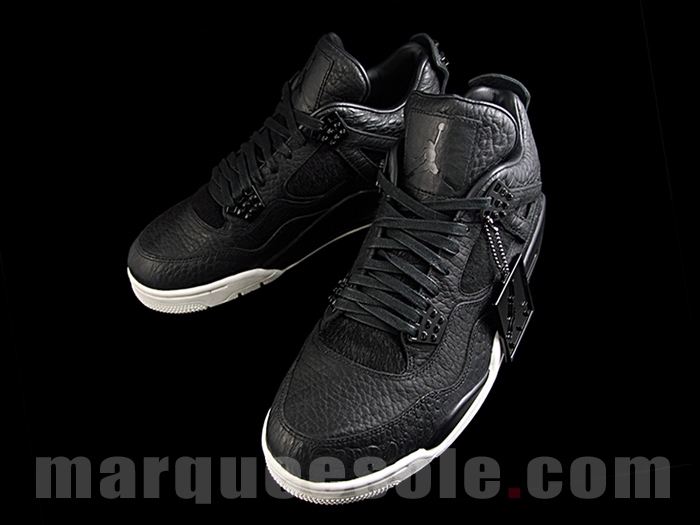 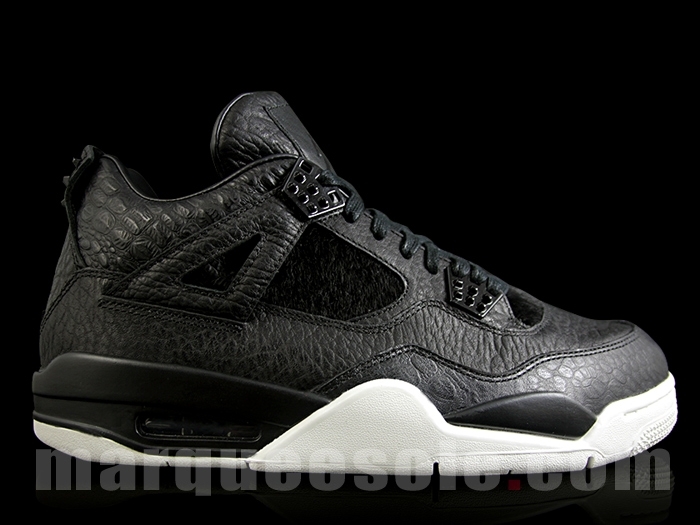 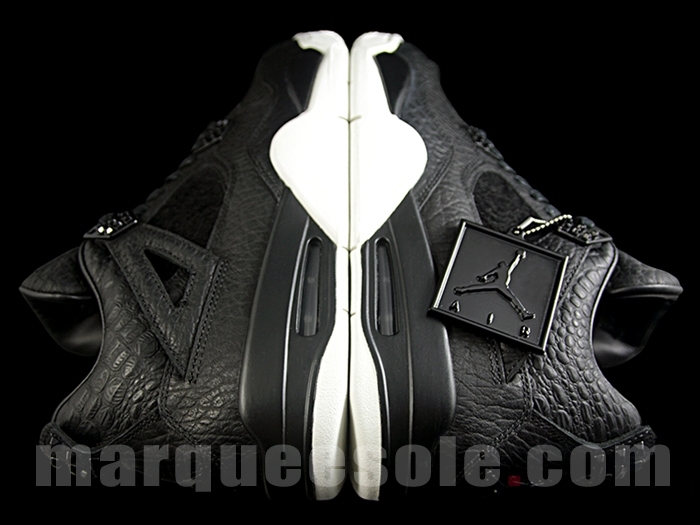 Jordan Brand sets forth a Premium Air Jordan 4 colorway to set to release for the Winter season. 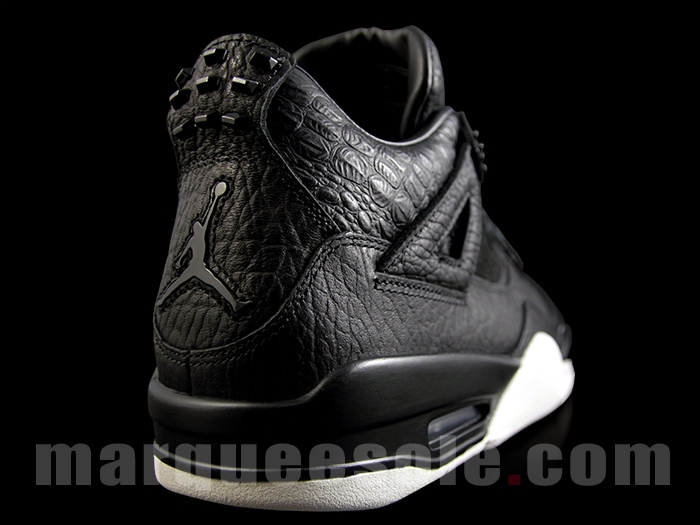 As part of Jordan Brand’s premium line, The Air Jordan 4 sees a smooth leather build combined with faux pony hair, alongside embossed exotic animal print. 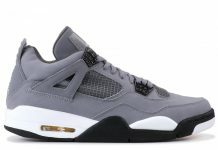 Tumbled leathers and wax laces give this Air Jordan 4 a magnificent premium look, with a Sail colored outsole that sets these off right. 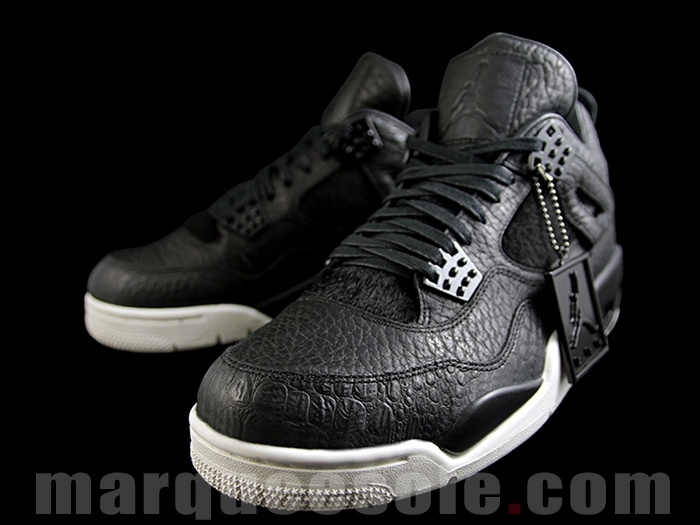 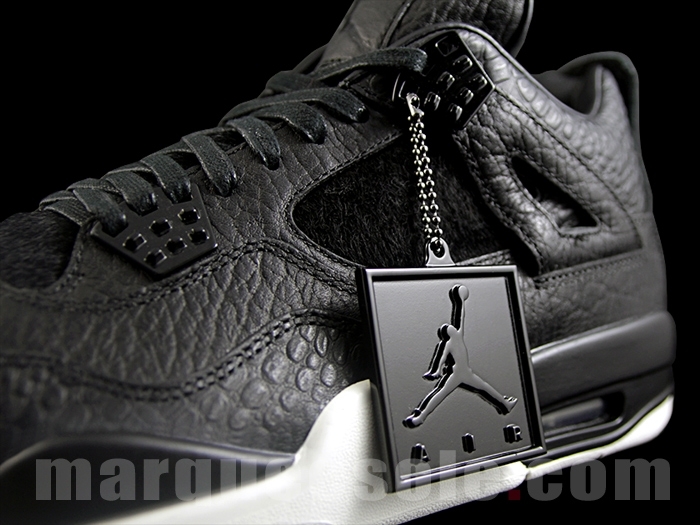 The Air Jordan 4 “Premium” will release on March 26, 2016 for a retail price of $400. 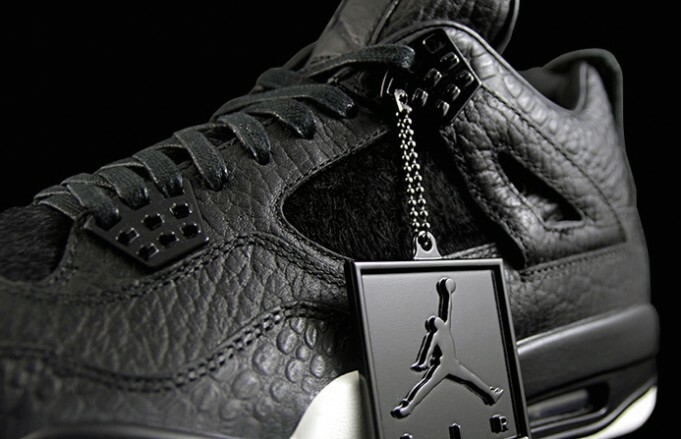 You will be able to scoop up the Air Jordan 4 Premium “Black” at Jordan Brand retails across the U.S including globally.